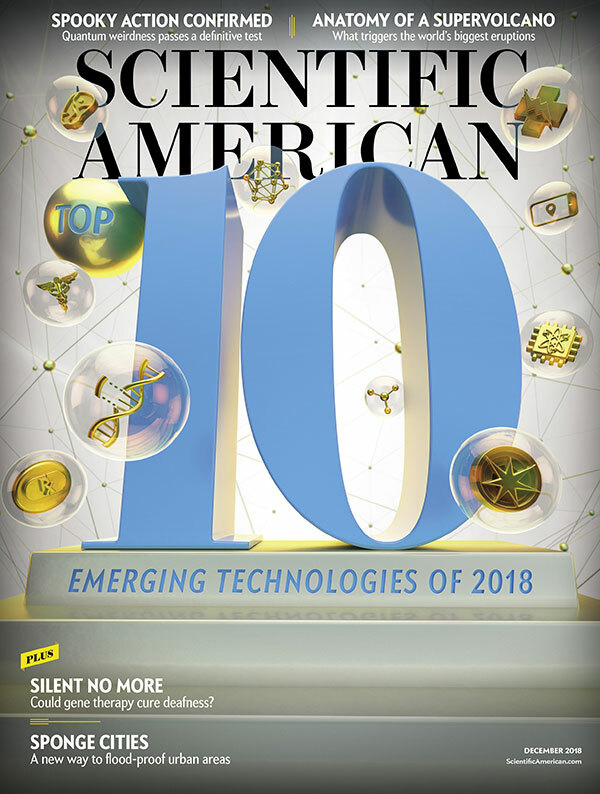 This column was first published in the December 2018 issue of Scientific American. Something is amiss among today’s youth. This observation isn’t the perennial “kids these days” plaint by your middle-aged correspondent. According to San Diego State University psychologist Jean Twenge, as reported in her book iGen (Atria, 2017), to the question “Do you have [a] psychological disorder (depression, etc. )?” the percentage of college students born in 1995 and after (the Internet Generation, or iGen) answering affirmatively in a Higher Education Research Institute study rose between 2012 and 2016. For men, the figure increased from 2.7 to 6.1 percent (a 126 percent increase) and for women from 5.8 to 14.5 percent (a 150 percent rise). The National Survey on Drug Use and Health found that between 2011 and 2016 the percentage of boys who experienced a depressive episode the prior year increased from 4.5 to 6.4 and in girls from 13 to 19.
iGeners began entering college in 2013. Between 2011 and 2016 there was a 30 percent increase in college students who said they intentionally injured themselves (for example, by cutting), and according to the Fatal Injury Reports of the Centers for Disease Control and Prevention, suicide rates increased 46 percent between 2007 and 2015 among 15- to 19-year-olds. Why are iGeners different from Millennials, Gen Xers and Baby Boomers? 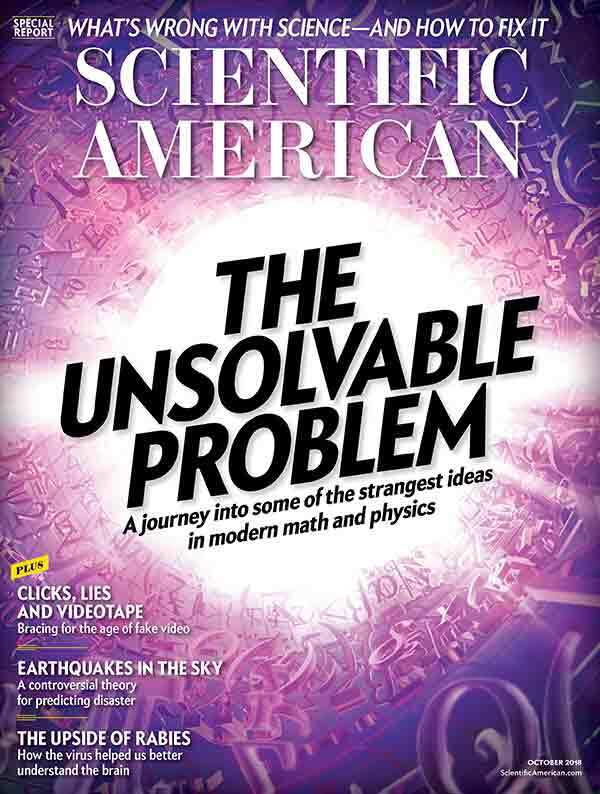 This column was first published in the October 2018 issue of Scientific American. Anthony Bourdain (age 61). Kate Spade (55). Robin Williams (63). Aaron Swartz (26). Junior Seau (43). Alexander McQueen (40). Hunter S. Thompson (67). Kurt Cobain (27). Sylvia Plath (30). Ernest Hemingway (61). Alan Turing (41). Virginia Woolf (59). Vincent van Gogh (37). By the time you finish reading this list of notable people who died by suicide, somewhere in the world another person will have done the same, about one every 40 seconds (around 800,000 a year), making suicide the 10th leading cause of death in the U.S. Why?